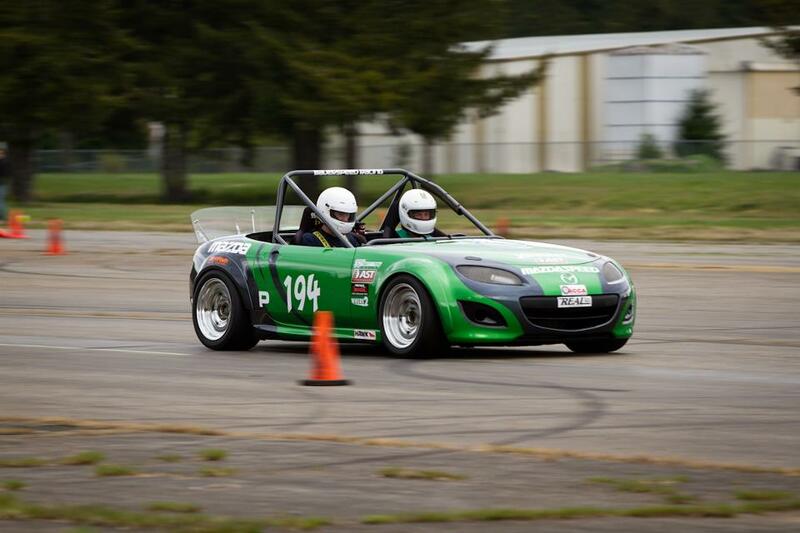 I’m normally 50/50 on the NC Miata, but I’m really feeling Rob Bauer’s DP MX-5. Loving the livery, fenders and the rollbar. Perfect. You can tell this is a car that he build by himeslf, for himself. This entry was posted in Motorsport Media, Photography I like. Bookmark the permalink. ← |Photo| – Mini Quattro?! Ok, everyone stop and find more about this car!